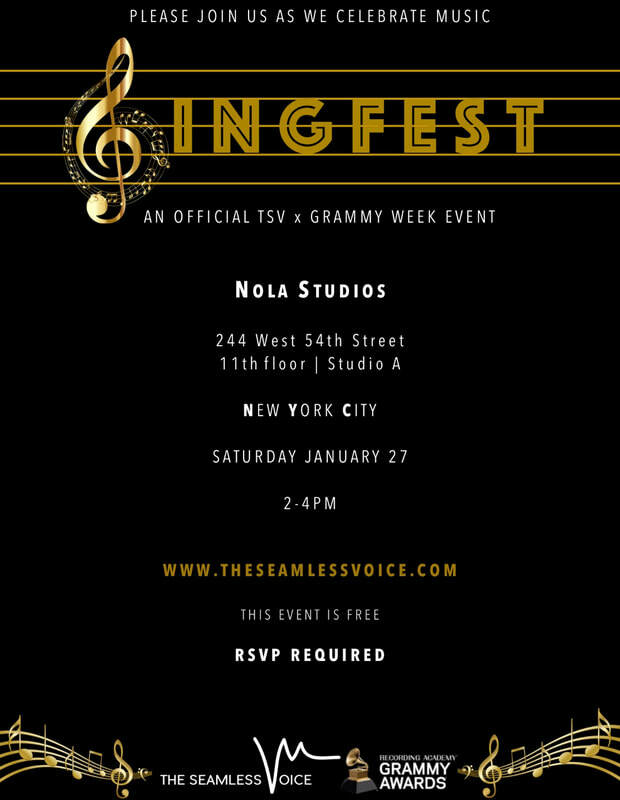 SINGFEST is a creative space for singers and musicians who sing to creatively express. This circle of artists allows for singing together in harmony, based on vamps and grooves, and for improvisation in various forms. The ancient ritual of group singing has been an important practice to cultures throughout the world, as well as notable contemporary musicians like Bobby McFerrin, whose vocal ensemble Voicestra Marlon was honored to tour with and be a part of. Marlon takes his experiences of group singing and adds a contemporary touch that allows for TSV ARTIST to explore the variety of styles found in today’s contemporary music. SINGFEST is held quarterly, lasts 2-3 hours, and is completely FREE to attend.